Dr. Jiang graduated from the Norman Bethune Medical University in China in 1992. She completed her residency in Internal Medicine at Coney Island Hospital in NY. 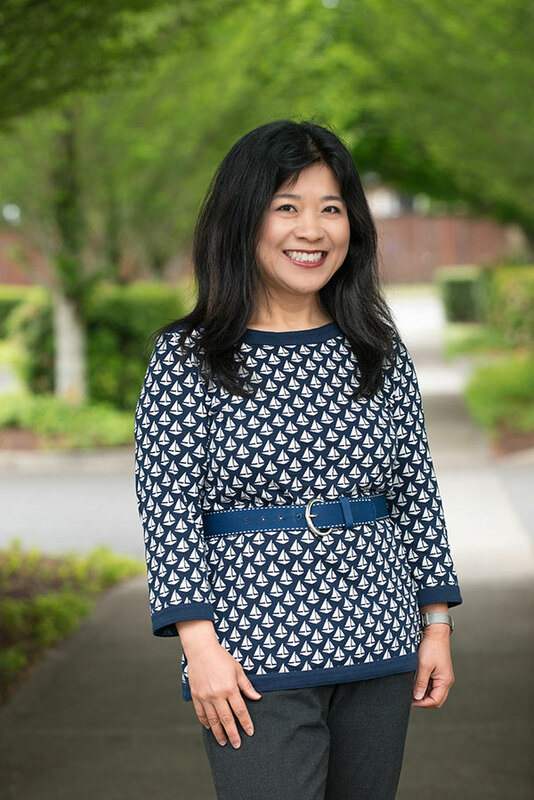 Dr. Jiang joined Vancouver Clinic in 2008.